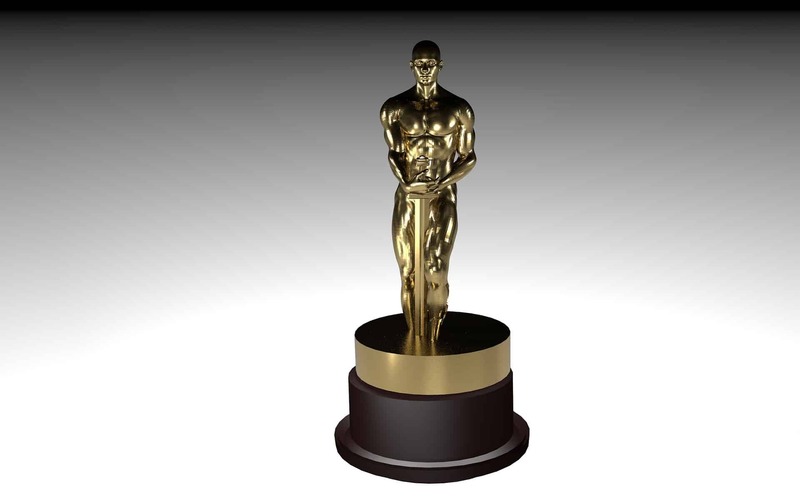 Enjoy the 2019 Academy Awards at Le Chene! Come by during the best Happy Hour in town on Sunday, February 24th, 2019 and watch the Academy Awards at Le Chene! Enjoy friends, good food, and all the glamorous presenters and performances. We’re sure you’ll have a great time! We look forward to seeing you and cheering on the winners!